Her breakthrough role came in A Place Called Home where she played the character of Lindiwe, a role that had her being noticed by industry and audiences alike. Tango Ncetezo comes from humble beginnings, growing up in the east rand, she became interested in performing arts. She studied performing arts and production at AFDA and secured her first acting gig on SABC 1'1 Jozi-H, a local television drama. She later played a role on the public broadcaster's Mntunzini.com. Her perfomance resume is an impressive one, having had parts in Soul City, Inkaba, Taxi Ride, Secrets and Sokhulu and Partners. 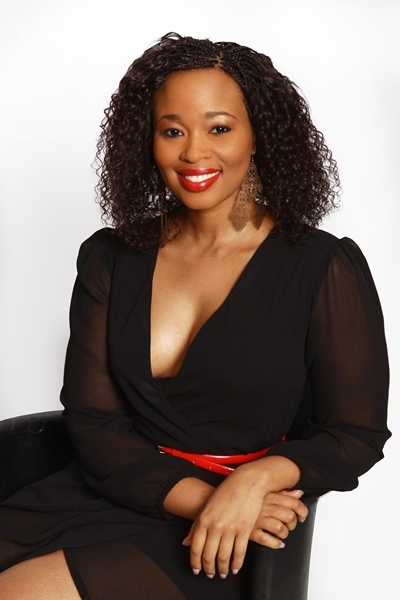 She has been presenting a Soweto TV lifestyle show called Lifestyle011 since 2012. One of her most recent roles was as Maps Maponyane's character's seductress-next-door on Mzansi Magic's Rockville.